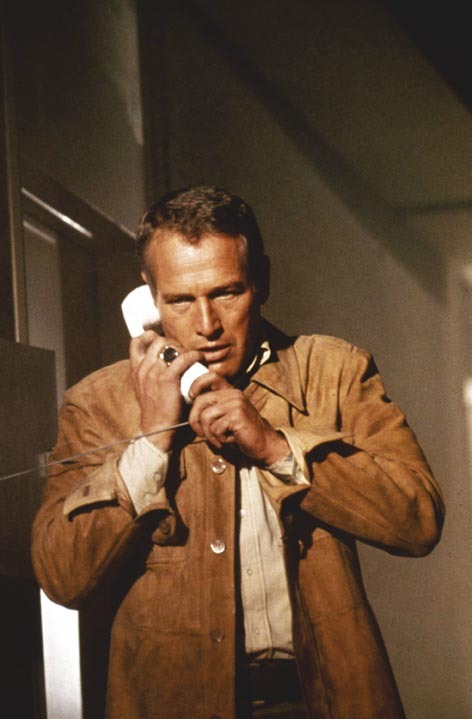 Paul Newman plays the hero in this movie, where he discovers the true reason behind the fire set on the building he had designed. He also rescues two children and saves the lives of others! Robert Reed plays Mike Brady in the classic U.S. Sitcom, The Brady Bunch. Reed plays widowed then remarried architect, where many of his scenes are shown hard at work at his drafting table in his den. One of TV's favorite dads has an exciting career! Ted Mosby, played by Josh Radnor, is a young architect living in the city with his best friends on the hit sitcom How I Met Your Mother. 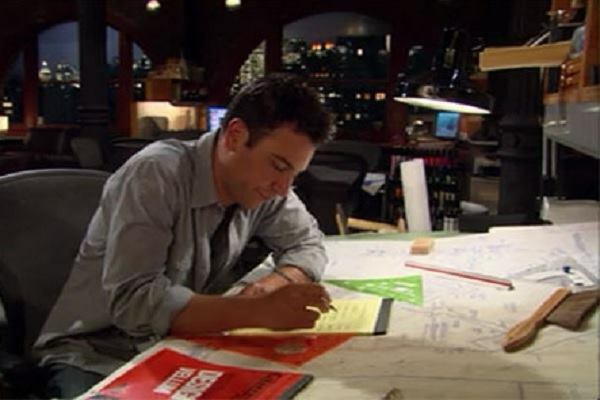 One episode shows Mosby being told by his friend that women are more likely to date architects, and he uses his profession to try to meet more women. Using blueprint paper to develop photos!